How, When, Where and What Time to Watch Emmy Awards 2018 Online and on TV! Next to the Oscars, the Emmy Awards are TV’s THE Biggest awards night. 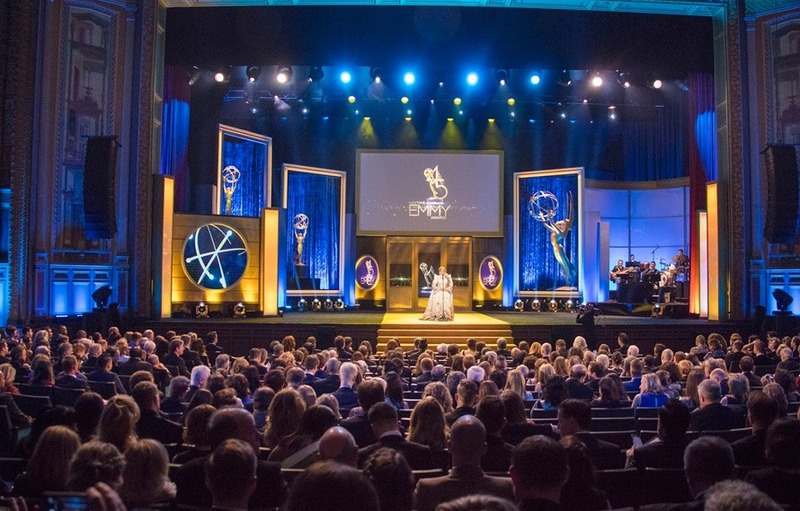 Emmys are one of the most prestigious awards in the Hollywood industry. The 2018 Emmy Awards night is almost here. 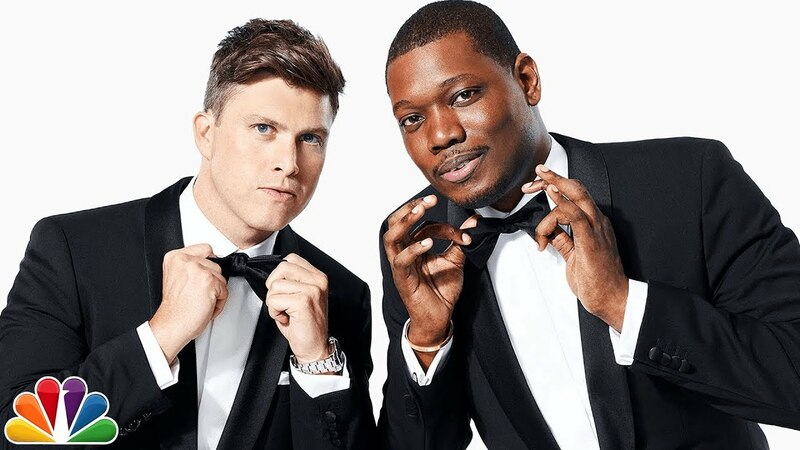 Colin Jost and Michael Che of “Saturday Night Live” will host the 70th Primetime Emmy Awards on Monday night from the Microsoft Theater in Los Angeles. What TV channels are showing the Emmys? The show will be broadcast on NBC channel. Colin Jost and Michael Che will host the 2018 Emmys. And if you have no idea, what are the Emmys? According to the official website, the Primetime Emmy Awards recognize excellence in the various areas of TV and emerging media. Emmy Awards focus on various sectors of television and broadband programming: Television Academy (primetime). Do you have any more questions? Please free to ask me anything through the comments below!